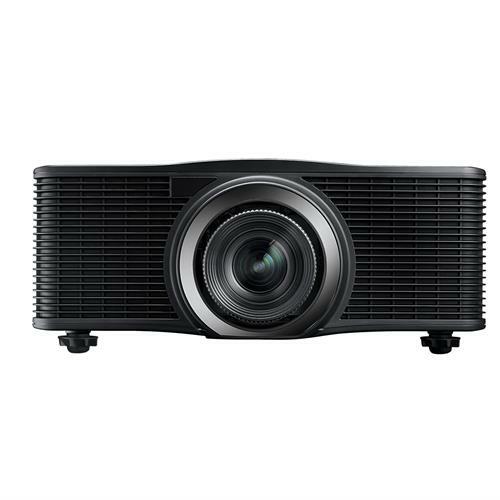 Optoma is known for their state-of-the-art laser projection and their ProScene Laser range sets the bar at an all-time high with their sophisticated, versatile and innovative projectors. 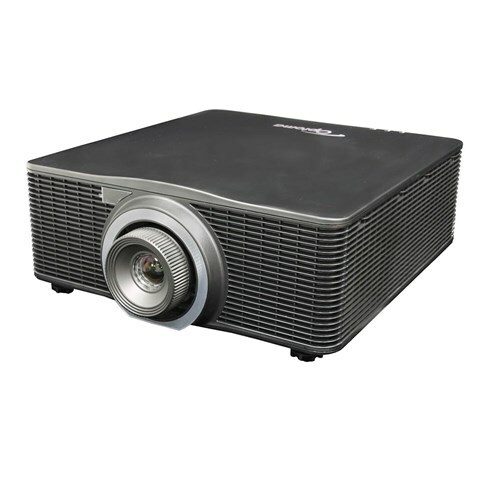 They’re well suited for a number of ProAV applications such as auditoriums, outdoor concert arenas and digital signage. In true Optoma spirit, they’re simple to install and have superior longevity, delivering between 6500 and 10000 lumens of vivid brightness. The ZU850 boasts engine built-in multicolour laser technology that offers a wide colour gamut maintaining ultra-high brightness. It has built-in edge blending and image warping with portrait and 360-degree operation mode. The ZU660 offers 6,500 lumens and 20,000 hours of maintenance free laser light. This model has an IP5X certified optical engine to ensure extreme reliability, low cost and minimal maintenance during its lifetime. With the red laser incorporated MultiColorLaser Technology (MCL) on ZU1050 and ZU850 they provide accurate colour reproduction and exceptional brightness. DuraCore Laser Technology includes advanced laser diode cooling techniques and has an IP5X/IP6X rating. The free orientation feature enables projection from any directions and at any angle. 360-degree vertical, horizontal and even rotational installation. Precision optic options from throw ratio as close as 0.36:1 to as long as 5.5:1. Built-in warping and edge blending function. These advanced models offer stunning levels of detail and can handle seamless blending and warping solutions, including black-level uplift for blending dark content and curved surface blending for both in and outdoor applications. Talk to someone from our Optoma team today to find out how we can help by clicking here.